JEGS 20262 - Small Block Ford Pushrods 1969-1984 302ci. 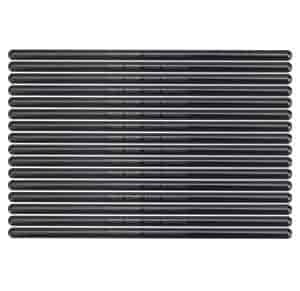 COMP Cams Magnum Pushrod Set Ford 221-302ci 1969-85 Non-Roller Non-H.O. Ford 221-302ci 1969-85 Non-Roller; Non-H.O. Does COMP Cams 7631-16 fit your vehicle?